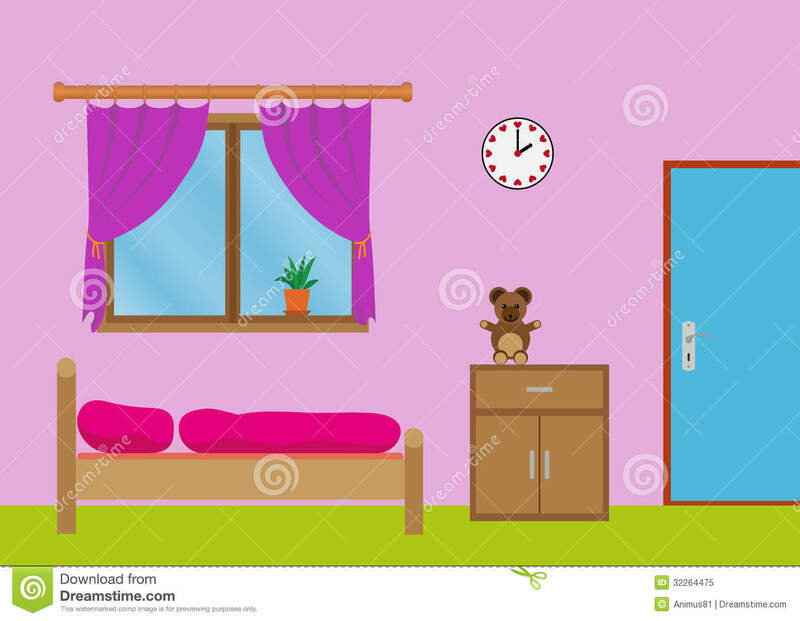 I going to write about my room. My door is next to the closet. My T.V is in front of my bed. My window is next to the closet. I choose this room because my room has all of my toys. This entry was posted in 2014, Mora, My favourite room in my house, Students 2014, Writings. Bookmark the permalink.